Computer Rocker is available now. Shot on location at the Super 8 Motel in Newburgh, New York. I got to do the beats for the new Kate Ferencz album, What Was The World. 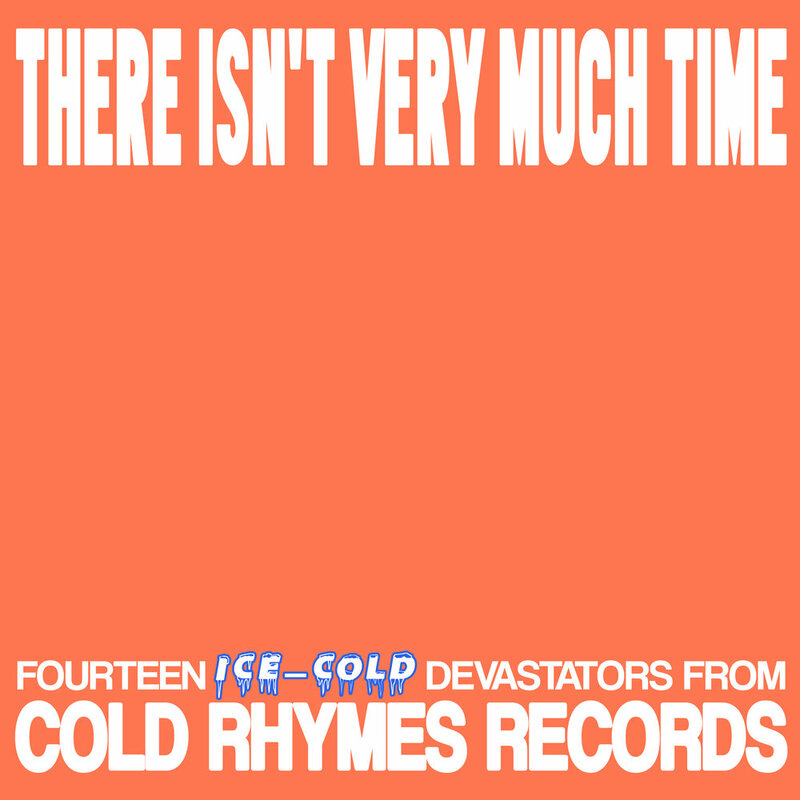 It's out today on Cold Rhymes! This is the video for Computer Rocker, by Nonstop Everything. Mister and I are right back at it, with some good friends. My new album is out now on all platforms. It's produced by me. Mister is the featured MC. I hope you can dig it. 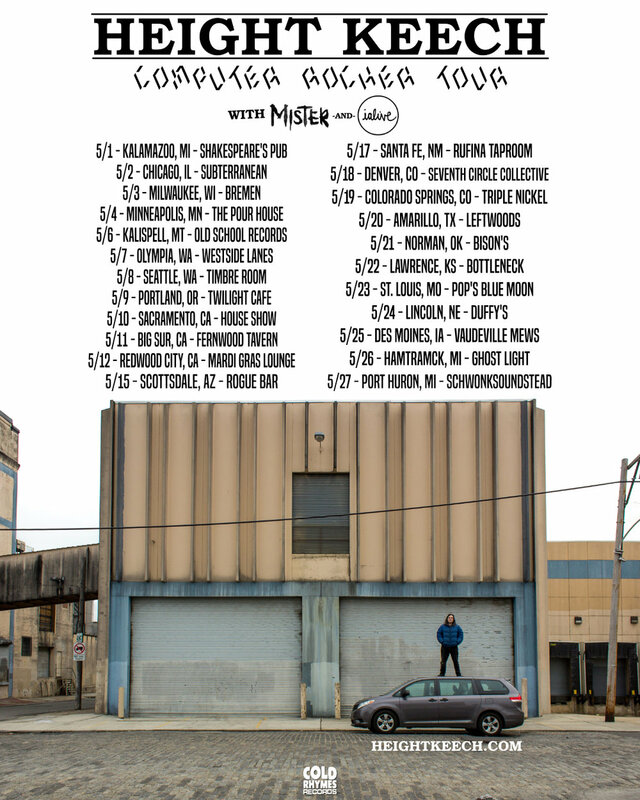 Catch me with Ialive this May, and with Goldzilla this June. 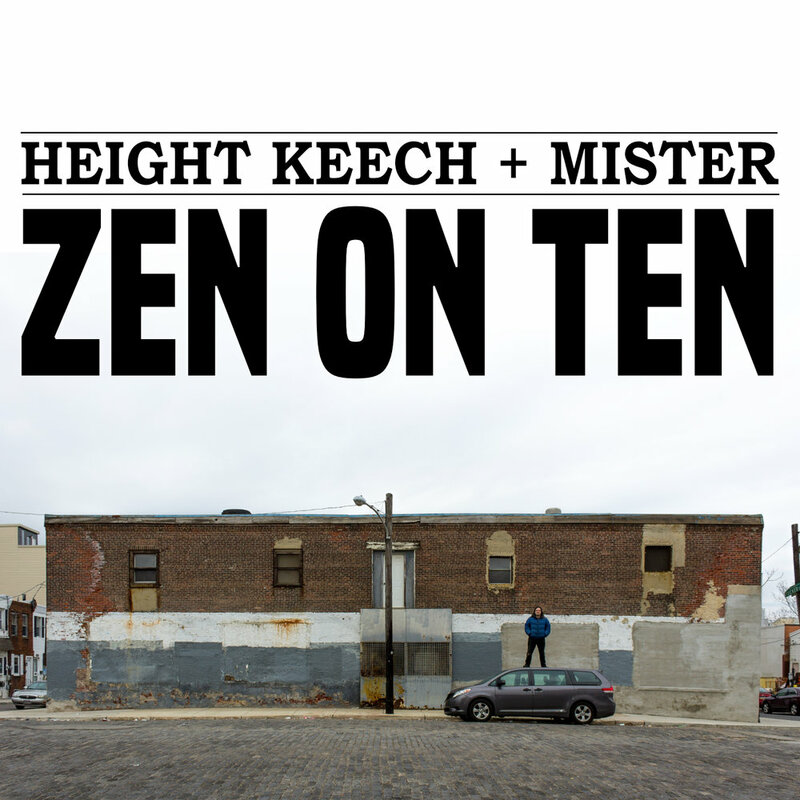 My new single, Zen On Ten feat. Mister, is premiering right now at Raw Meat. Computer Rocker drops 4.30 on Cold Rhymes Records.